Alan is a Senior Industry Fellow at RMIT. He was previously an Adjunct Professor at RMIT, and taught part-time in the environment program from 2002 until 2015. Alan has worked in the sustainable energy and environment fields since the late 1970s for community groups, government and the private sector. While working for the Victorian government in the 1980s, he helped develop and implement programs such as the Home Energy Advisory Service, public information and education, appliance energy labelling and mandatory building insulation regulations. Since 1991, Alan has been an environmental consultant, and has been involved in building energy and environmental rating and regulation, green building projects, educational software, green appliance development, industrial and business energy and environmental management, and policy analysis in Australia and, more recently, the Asia-Pacific region. 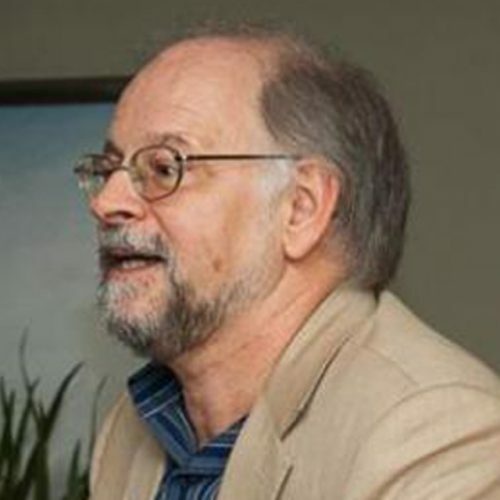 Alan is a highly regarded analyst, consultant and commentator on sustainable energy and climate policy, and has written or peer reviewed many articles in specialist media such as The Conversation, Energy Policy and ReNew magazine, as well as other academic journals, chapters of books and major reports. Alan was made a Member of the Order of Australia (AM) in 2009 for his contribution to environmental and energy policy. He has also received a number of awards from industry associations and RMIT media awards. Clean energy policy, technologies and practices, climate response (energy) policy and action, low carbon urban development, innovation. The APEC (Asia Pacific Economic Cooperation) project on Low Carbon Model Towns, led by APEC’s Tokyo-based Asia Pacific Energy Research Centre (APERC) has run since 2011.